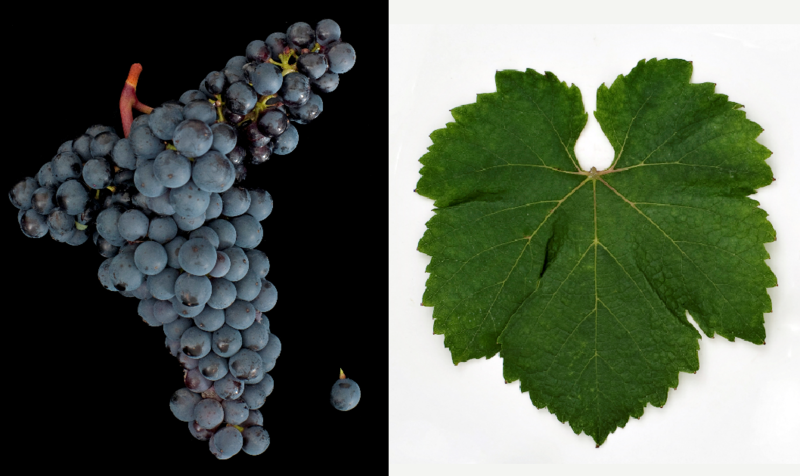 The medium-maturing vine is resistant to frost but prone to Botrytis, as well as occurring since the 1990s grapes wilt (also Zweigelt disease, because this strain is visibly susceptible to it). Due to the vigor is an intense foliage care required. It produces violet / reddish-colored, fruity red wines with soft tannins and sour cherry aroma, which results in yield reduction and Barrique Have storage potential. The variety is predominantly in Austria where it was the most common type of red wine with 6,476 hectares in 2009 (within just 10 years from 1999 to 2009, the stock increased by nearly 50%). She is often unmixed expanded, but also gladly used for blends. Other stocks in Europe in 2010 were in the countries Germany (100 ha), England (1 ha), Croatia (123 ha), Switzerland (15 ha), Slovakia (116 ha), Czech Republic (811 ha) and Hungary (2.050). Overseas, there were 2010 stocks in Japan (231 ha), Canada (48 ha) and New Zealand (3 ha). The variety took in 2010 a total of 9,847 hectares of vineyards. Compared to the year 1200, at that time 7,320 hectares, there was an increase of more than a third. It occupies it in the worldwide varieties ranking the rank 72. This page was last modified at 19 November 2018 at 08:57.